The American Broadcasting Company (ABC) is an American commercial broadcast television network viewed in the United States and Canada which - as one of the Big Three television networks - has broadcast many programs that have contributed significantly to American popular culture. 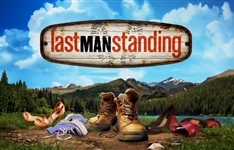 These include classic series such as Zorro, The Untouchables, The Brady Bunch, Happy Days, Roseanne, and The Fugitive; more recent titles such as Castle, Lost, Revenge, Desperate Housewives, Grey's Anatomy, and Modern Family; live broadcasts such as Monday Night Football; the reality shows America's Funniest Home Videos, Extreme Makeover: Home Edition, and Dancing with the Stars; and the morning news program Good Morning America. 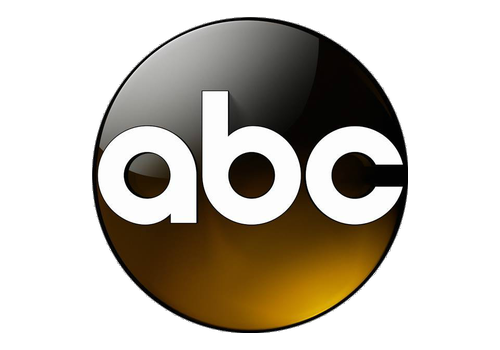 The ABC Television Network is home to the Emmy-winning Modern Family and comedy favourite The Middle; reality phenomenon Shark Tank and long-running hit Dancing with the Stars; General Hospital, which celebrated its 50th anniversary on the network, along with daytime talk shows The View, Katie and The Chew; and late-night talk show Jimmy Kimmel Live. The network also boasts some of television's most prestigious awards shows, including The Oscars, the Country Music Awards, The American Music Awards and The Billboard Music Awards. 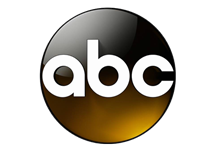 ABC Studios is a leader in the development, production and strategic distribution of entertainment content and is the key content provider for the ABC Entertainment Group. 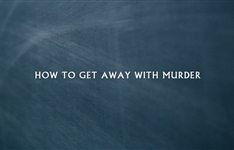 Some of the studio's more recent hits include Castle, Grey's Anatomy, Marvel's Agents of S.H.I.E.L.D., Nashville, Once Upon a Time, Revenge, Scandal and more series that air on other networks. ABC Television Network provides broadcast programming to more than 220 affiliated stations across the U.S. 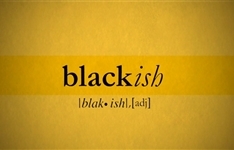 The Network encompasses ABC News, which is responsible for news programming on television and other digital platforms; and ABC Entertainment Group, a partnership between ABC Studios and ABC Entertainment responsible for the network's daytime, primetime and late-night entertainment programming. ABC's multiplatform business initiative includes the Interactive Emmy Award-winning broadband player on ABC.com. Summary: A family man tries to gain a sense of cultural identity whilst raising his kids in a mainly white, upper-middle-class neighbourhood. Summary: A group of ambitious law students and their brilliant professor become involved in a murder plot that promises to change the course of their lives.